Cape May has become a wine lover’s destination over the past couple of decades. It even boasts its own official wine trail, the Cape May Wine Trail as designated by the Vintage Atlantic Wine Region. 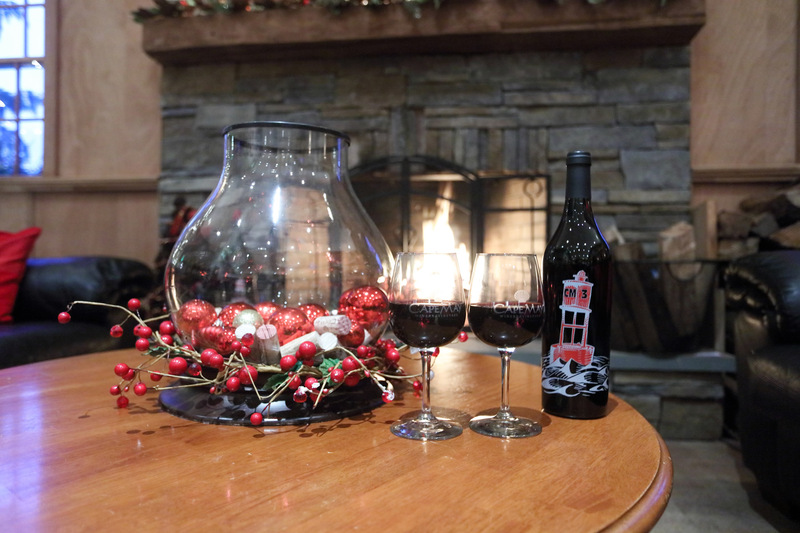 Home to several different wineries, each with their own specialties, one could spend an entire week staying with us and visiting each of the Cape May wineries, hanging out in their tasting rooms, taking tours and catching musical acts or Fire Pit Fridays to enjoy your wine vacation. 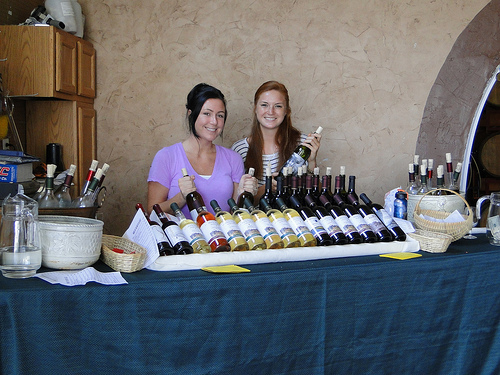 Several of the wineries stay open year round, some offer opportunities to participate in the harvest and the Cape May MAC even offers several wine and food events throughout the year. They are a great way to spend a girls’ weekend, plan a romantic couples getaway and support our local economy. Cape May Winery has been producing high quality wines, including their award winning Cape May Barrel Fermented Chardonnay, for two decades. Located on 70 acres at 711 Town Bank Road in Cape May, it’s a wonderful space to spend a summer moment for their Grill Nights or Lobster Bake. And if you truly fall in love with their wines, they offer a Case Club program for frequent buyers. Open for about 10 years now and always striving to deliver award winning wines, Hawk Haven offers a great selection of wines and a beautiful outdoor seating area to enjoy your tasting. They offer fun events like Sangria Sundays and an annual music festival called Rootstock. 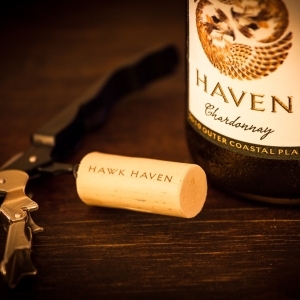 Like other Cape May wineries, Hawk Haven offers a wine club that delivers quarterly wine shipments to your home (NJ, PA and FL deliveries only). Located in Rio Grande, it’s a wonderful spot to try local wines, sit and enjoy the afternoon or even attend a wedding or private event. Jessie Creek Winery offers a great slate of events including Galentine’s Day and Game Night. A great spot to head to for a fun day out or to enjoy music at sunset, Jessie Creek is located on Route 47 in Cape May Courthouse. Jessie Creek is also one of several Cape May wineries that can host weddings and special private events. If you enjoy their wines on site, you can always order them for delivery at home in a number of states. Natali Vineyards is located on Route 47 in Goshen and utilizes the Lower Cape May region’s similarities to the Bordeaux region to cultivate several grape varietals and transform them into many different wines including several fruit styles like Strawberry and Beach Plum. If you become a fan while at their tasting room, they also offer delivery to many different states for online sales. 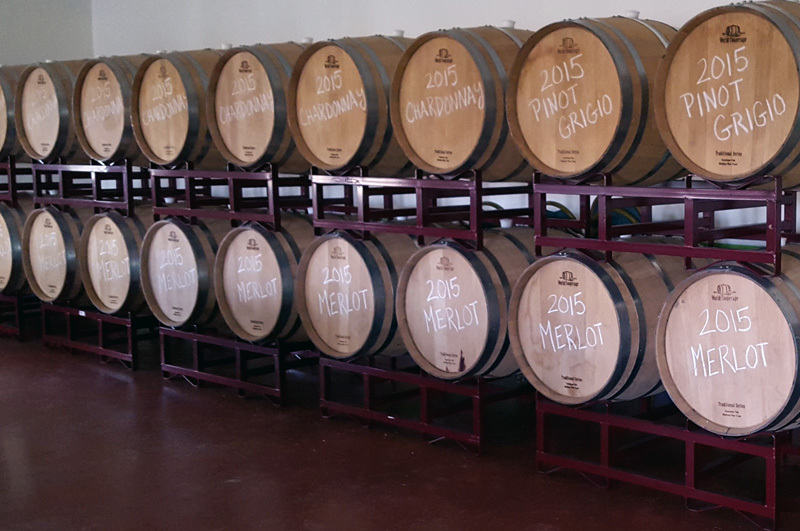 Located in North Cape May, Turdo Vineyards has won countless medals at international wine competition and their wines are extremely sought after for the holidays. For those looking to support eco-friendly businesses, Turdo recently converted to 100% solar power. Turdo does not operate year round, so check their Facebook page for hours and days of operation. 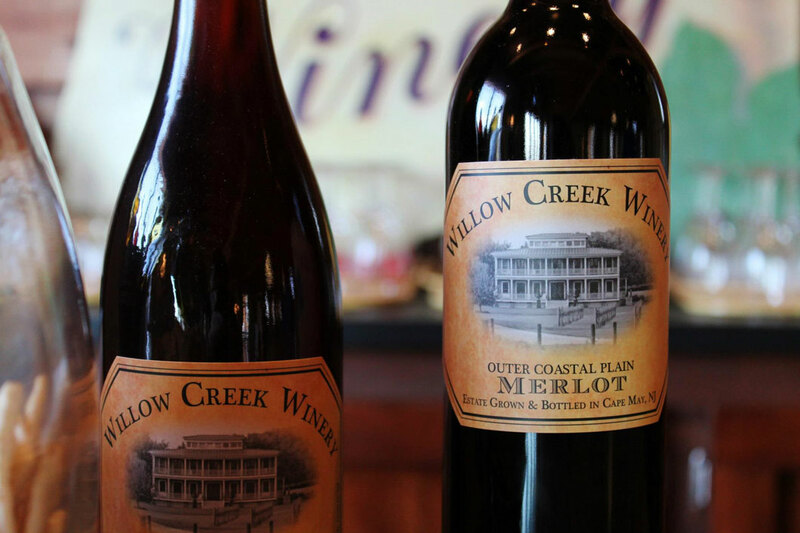 Open daily, Willow Creek Winery has a wide variety of events from harvest help to Fire Pit Fridays and a full tapas menu to accompany your wine tasting. Sangria can be purchased by the growler and life size chess can be played among the vines. A great place for a stroll while you enjoy their wines, you can take tours or just enjoy the patio and outdoor wine bar (heated in the winter). 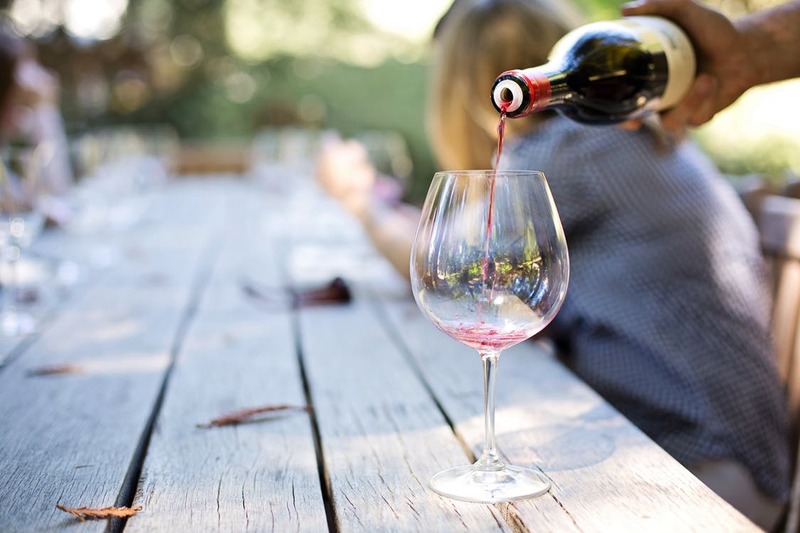 With so many Cape May wineries a short distance from Antoinette’s Apartments & Suites, we are a great destination to book your wine lover’s vacation. We look forward to hosting you! This entry was posted in Activities, Events, General, Wine and tagged activities, cape may, girls' getaway, romance, wine by Deanna Brown. Bookmark the permalink.